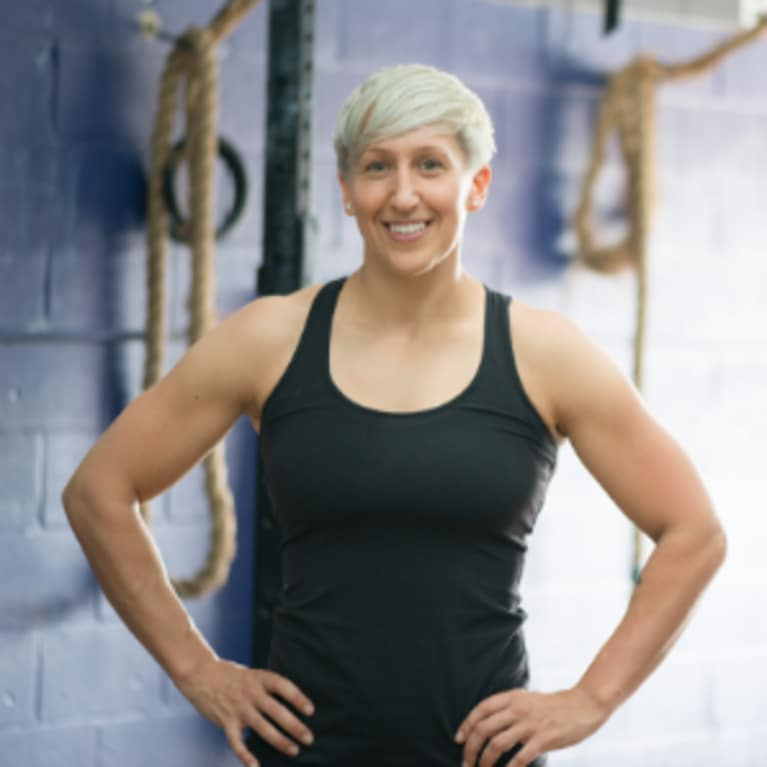 Kristi Hrivnak can be found online @crossfitvortex and @200dayswithiyengar. Her favorite pastimes include doing burpees, lifting the occasional weight and sitting in child’s pose for extended periods of time. She is passionate about challenging the mind and strives each day to live a limitless life. In leading by example, she hopes to help others to do the same.